Mounted on the bike and start pedaling ahead of all opponents in a race with acrobatic jumps inspired game Guts and Glory. Happy wheels and you should start with a very simple bicycle and yet you win races you can redeem earned money to buy upgrades stop the bike and have the opportunity to unlock new characters. 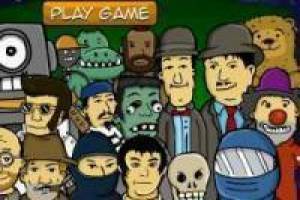 Play free online Guts and Glory comes before the real game Guts and Glory will soon have the opportunity to play. 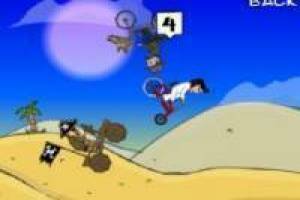 Enjoy the game Guts and Glory online, it's free, it's one of our Happy wheels games we've selected.